This article has been deleted by Abcnews on 09 February 2019, 12:52. We keep a copy of it on Undelete.news website available for everyone. 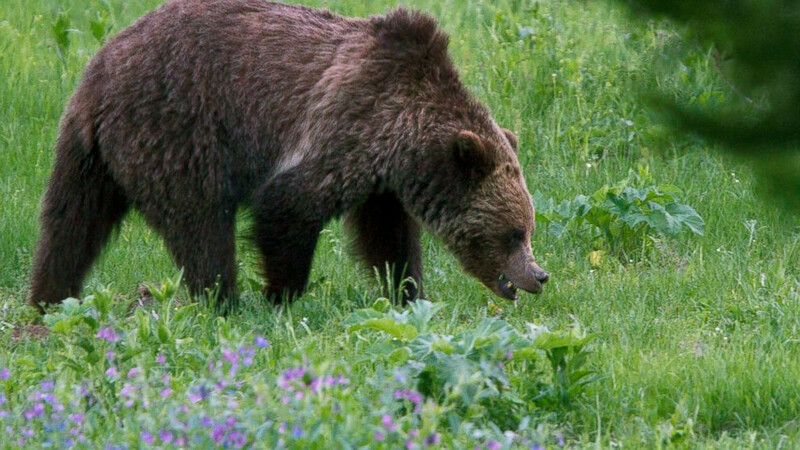 A U.S. judge on Thursday delayed for two more weeks the first grizzly bear hunts in the Lower 48 states in almost three decades, saying he needed more time to consider if federal protections for the animals should be restored.